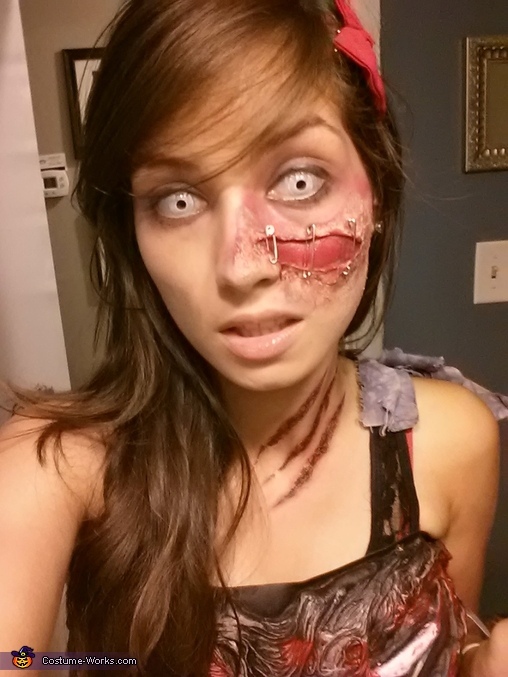 Very nice makeup effects. Keep up the good work. Just enough to be believable... glad you didn't overdo it with the blood, etc. Good eye!